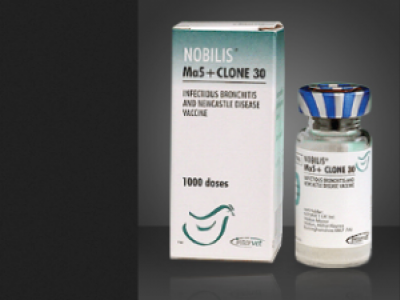 Nobilis Ma5 + Clone 30 is a freeze-dried live vaccine for immunization against Infectious Bronchitis and Newcastle Disease in chickens. 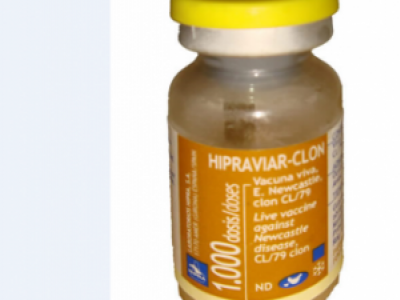 Hipraviar Clon is a live vaccine, Newcastle disease CL/79 clon, in oral freeze dried tablet composed of live Newcastle disease virus/ NCD (CL/79 clon). 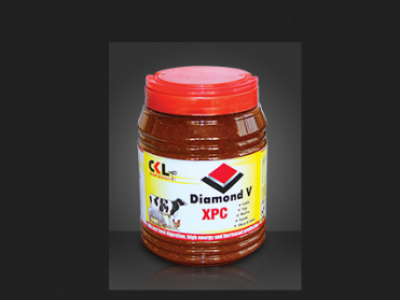 Its used in the Prevention of Newcastle disease (NCD) in poultry. 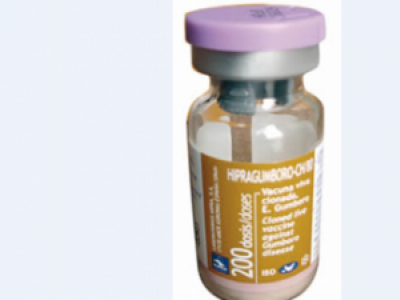 Hipraviar B1/H120 is a Live combined hitchner B1 Newcastle Disease (NCD) & Infectious Bronchitis (IB)Vaccine used in poultry. It is composed of live Newcastle disease virus B1 strain and live infectious bronchitis virus mass H120 strain. 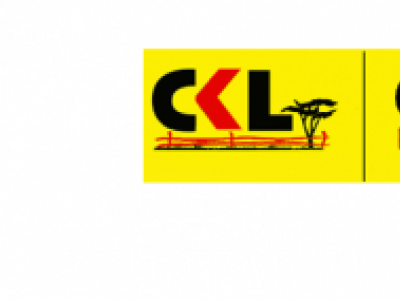 It is a feed ingredient containing nutritional metabolites created through an exclusive fermentation process which ensures the preservation of yeast factors, B-vitamins and other nutritional fermentation products. 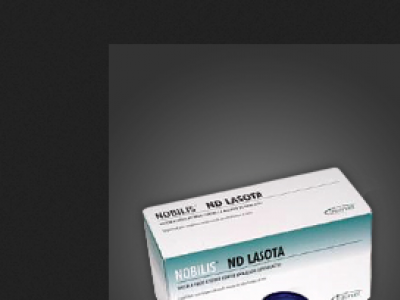 Nobilis ND Lasota is a live vaccine against Newcastle Disease in chickens. 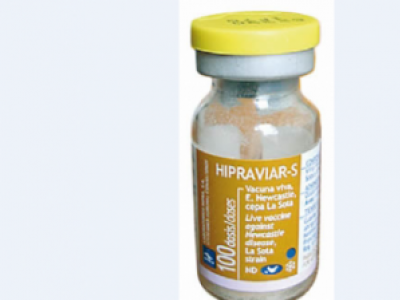 Hipraviar S is a is a live vaccine, Newcastle disease La Sota strain, in oral freeze dried tablet composed of live attenuated lentogenic Newcastle disease virus/ NCD (La Sota strain) used in poultry to control Newcastle Disease. 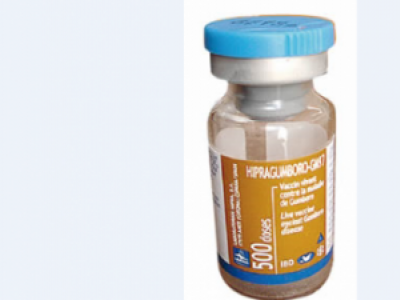 Hipragumboro GM97 is a live vaccine for the control of gumboro disease GM97 strain in broilers. 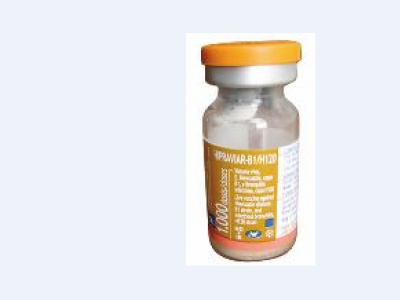 It is composed of live infectious bursal disease virus GM 97 strain in oral freeze dried tablet. 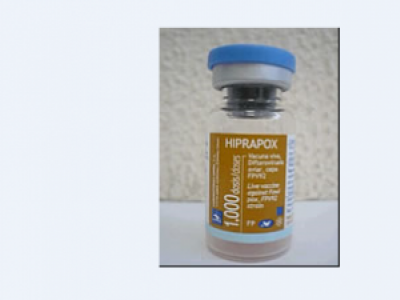 Hipra-Pox is a live vaccine composed of modified live homologous fowl pox virus against fowl pox. It is presented as an injectable freeze dried tablet at a pack of 5 vials of 1000 dosages.